Soaring rent costs are making it really difficult for business owners to run their operations effectively. Although renting an office looks like an exciting activity in the beginning, but with the passage of time, rising rental costs make it really stressful for you to run your business operations smoothly. Yes, irrespective of whether you are making any profit or not, you have to pay the rent for your office at the right time. Even though if you are not making any profit you have to manage your operational costs, which include everything from paying electricity bills and salaries to your employees, to paying rent and maintenance costs. So, if you have your office in a busy market area wherein rental rates are really high, and you need more space to run your operations efficiently, then it’s better to rent a storage unit to safeguard some of your important belongings. Yes, rather than renting a more spacious office, it’s better to take the support of storage units to store important items. Here’s how renting a storage unit can help run your business operations properly. If files are making your office crowded, you can keep them in a storage unit. All those files that you use occasionally can be easily placed in a storage unit. It is not only important for saving space, but also helps in keeping your office organized. If in case you have got new furniture for your office that is more comfortable for your employees, then you can keep the old pieces safely in a storage unit. And the best part is that, if in case, your employee strength increases soon, you can use the old furniture in an emergency. If you have managed to accumulate a lot of books and magazines over the year, all of which are about your industry, then it’s better to keep them safely in a storage unit. Most people, when they face space problems, they end up selling such things, which is certainly not a good idea. What if you need them again? Well, the answer is you will have to buy them again. And when you feel that you may need them again in the future, why to sell them in the first place. So, rather selling your books, you can keep them in a storage unit. If you have extra computers and laptops in your office, you can secure them in a storage unit. It not only prevents your office from getting overcrowded but also enhances the safety of your computers. Yes, since storage facilities offer high-end security, you do not have to be bothered about the safety of your valuables. When you run a business you have to engage in a variety of activities such as occasional office parties, marketing and promotional activities and conducting regular meetings. You must have enough space in your office to carry out such activities. For example, you need a conference hall to conduct regular performance meetings with your employees. You can use the same conference hall to host parties occasionally. So, if you do not have a Conference Hall yet, carve out space for designing one by shifting some of your valuable possessions to a storage unit. In addition to that, if you are someone who is running your business from your garage then it’s even more important for you to hire storage units. Most people, who run their businesses from their homes, end up cluttering their rooms with their files and other important physical documents. It not only disturbs their routine activities but also reduces the style quotient of their rooms. However, renting a storage unit can solve all their problems. 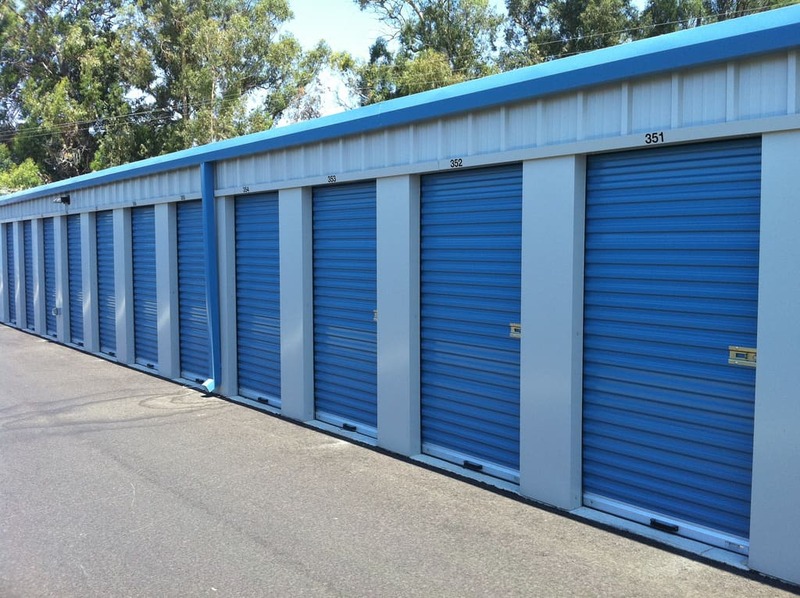 So, wherever you hire a storage unit make sure that you go for a reliable facility, which offers round the clock security. Apart from that, it’s important for you to rent an ideal storage unit that can fulfill your requirements. For example, if you planning to store temperature sensitive items, then it’s better to rent a climate-controlled unit. On top of that, it’s also important for you to pay attention to the size of the unit.